You wake up dazed and confused, probably from the effects of cryosleep. 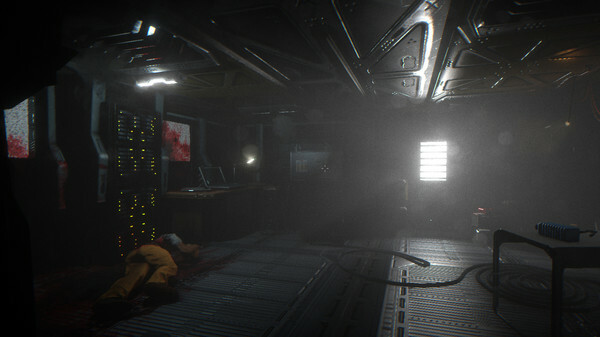 No one can be seen around, but you soon start to find the bodies of your dead crewmen. 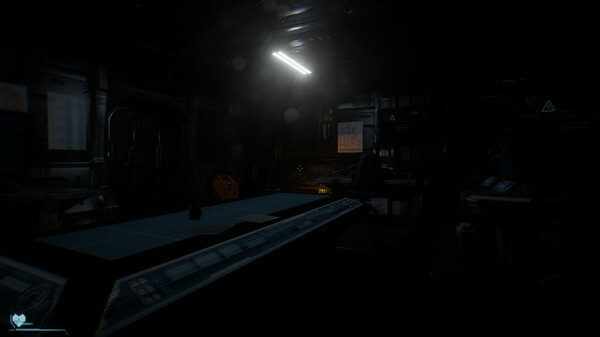 The ship is adrift, and whoever – or whatever – killed your crewmates is probably still around. 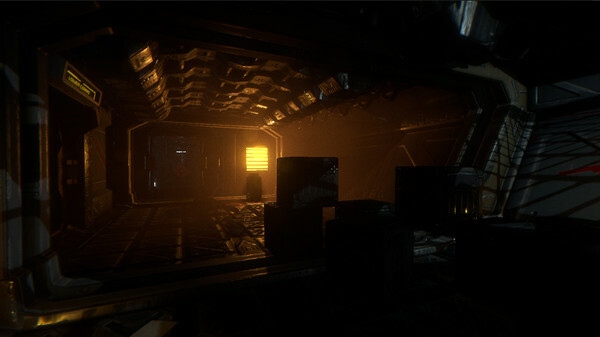 Syndrome is a sci-fi survival horror game that takes place aboard the “Valkenburg”, an exploration and science ship equipped with the most advanced systems in the Novacore fleet. 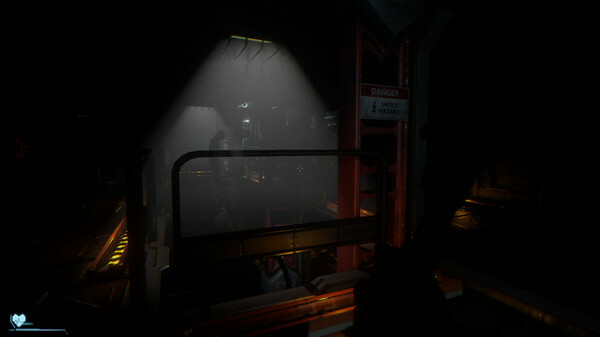 You need to find out what happened to your crewmen and do whatever you can to survive this nightmare. 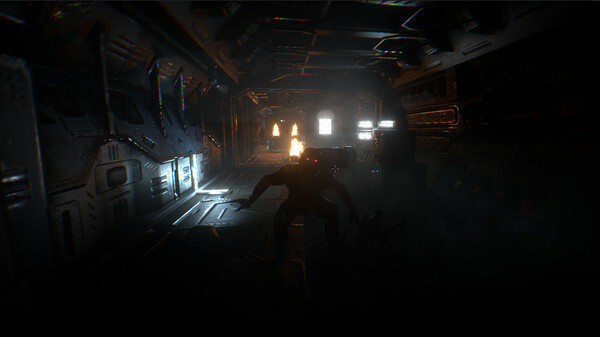 The enemies are powerful and numerous, which means that stealth and evasion are often the best strategy. 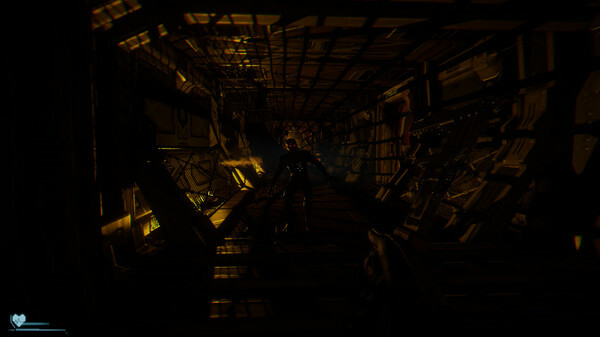 You’ll find weapons aboard the ship, but ammo is scarce and should be wisely spent. Additional Notes: If you are using a game controller, you need to plug it before launching the game. Only Xbox One and Xbox 360 controllers are supported. Others controllers might not work. 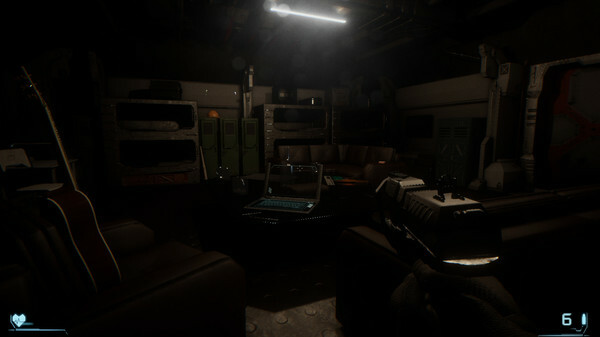 NOTE : The game version is v1.06f.